The ZMG Ward Howell Group is committed to deliver consultative and strategic advice in the area of executive search to bring your business to the next level. The firm is part of Ward Howell International, a global alliance of search firms active in Asia, Europe, the Middle East, North Africa, and the Americas. The group’s founder, Jesus “Gigi” M. Zulueta, Jr., was regarded as Manila’s leading executive recruiter. He served as Chairman for ZMG Ward Howell handling CEO and Senior Executive levels for Philippine and foreign corporations. Mr. Zulueta was active in a number of private corporations, organizations, and government institutions. He was a senior partner of Argosy, a private equity advisory firm working with major international investors. He was the Co-founder and Director of the Institute of Corporate Directors and a fellow of the Australia Institute of Corporate Directors. He was formerly a Chairman of the Young Presidents Organization (YPO) and Governor of the Management Association of the Philippines. He is a past Trustee of the Helen Keller Foundation, New York (the oldest foundation in America) and a former Governor of The British School Manila. He served as President of the Rotary Club of Makati and was awarded the Most Outstanding Club President-Overall during his term. He also capably served as Honorary Consul General for the Federal Democratic Republic of Nepal for more than 18 years. In addition, he was a former Dean of the Consular Corps of the Philippines. 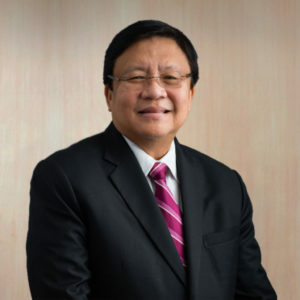 He received his College Degree from the Ateneo de Manila University and his MBA from the Columbia University Graduate School of Business in New York City. He was an alumnus of the Advanced Management Program and the International Faculty Program at IESE Business School in Barcelona, Spain and the Advanced Management Program in Media and Entertainment at the IESE Business School Center in New York, USA. 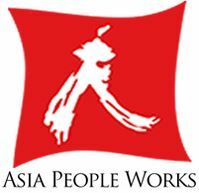 Asia Select Philippines, Inc. is a complete HR solutions company building on a strong track record of providing recruitment solutions and fulfilling executive search mandates across various industries in the Philippines and the Southeast Asia region. P.T. 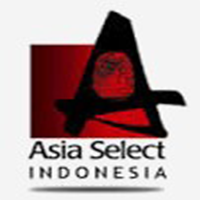 Asia Select (Indonesia) is recognized as a leading executive search firm in Indonesia. 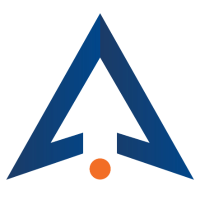 Since 2003, it has evolved from a mid-level recruitment company to become a strategic partner of local conglomerates and multinational companies for their senior leadership talent requirements in fast-moving consumer goods, pharmaceutical, retail, banking and financial services and other industries. 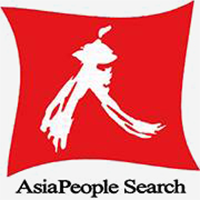 Asia People Search is a recruitment company focused on entry to mid-level volume hiring requirements of clients in banking, financial services, and industrial/commercial sectors. Wynn Ward Howell is a search firm based in Myanmar and is focused on executive search for both local and international placements for senior and mid-level executives.